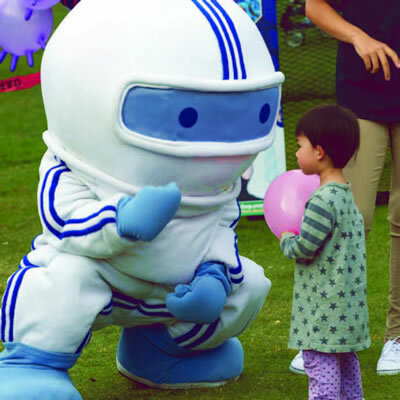 STEM in Your Backyard brings pocket-sized versions of the popular San Diego Festival of Science & Engineering EXPO Day to neighborhoods all over the county throughout the year. STEM In Your Backyard provides access to free, meaningful STEM experiences by bringing the spark of science directly to communities throughout San Diego. 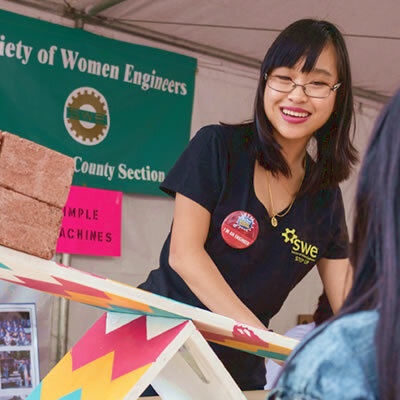 Each STEM In Your Backyard is organized similarly to a street fair: local companies, non-profits and community organizations set up exhibit booths with fun, hands-on STEM activities for all participants. STEM In Your Backyard increases the opportunities for students to interact with STEM professionals, providing youth with positive and diverse STEM role models and changing the image of STEM. This STEM exposure encourages youth to stay involved in STEM and consider a career in this field a reality. Registration to the event has closed – full to capacity.